The KS-426 slits thin-walled metal-clad cable to aid in stripping and can be used on either aluminum or steel armored cable. 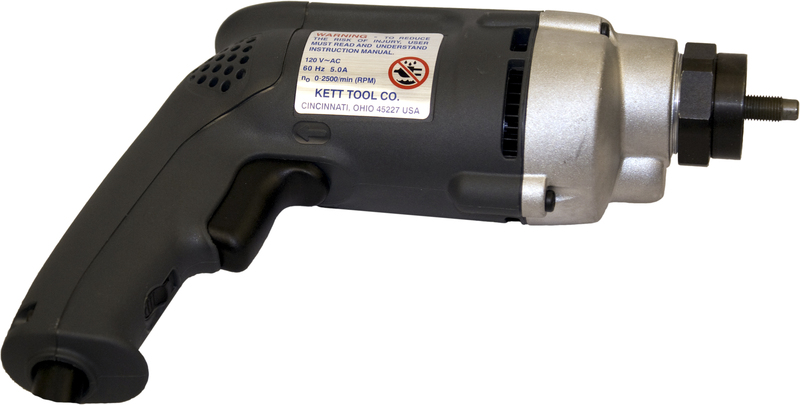 Its cast aluminum saw head features a positive depth-stop that lets you set the saw blade to just penetrate the sheath, protecting the insulated wires from damage. 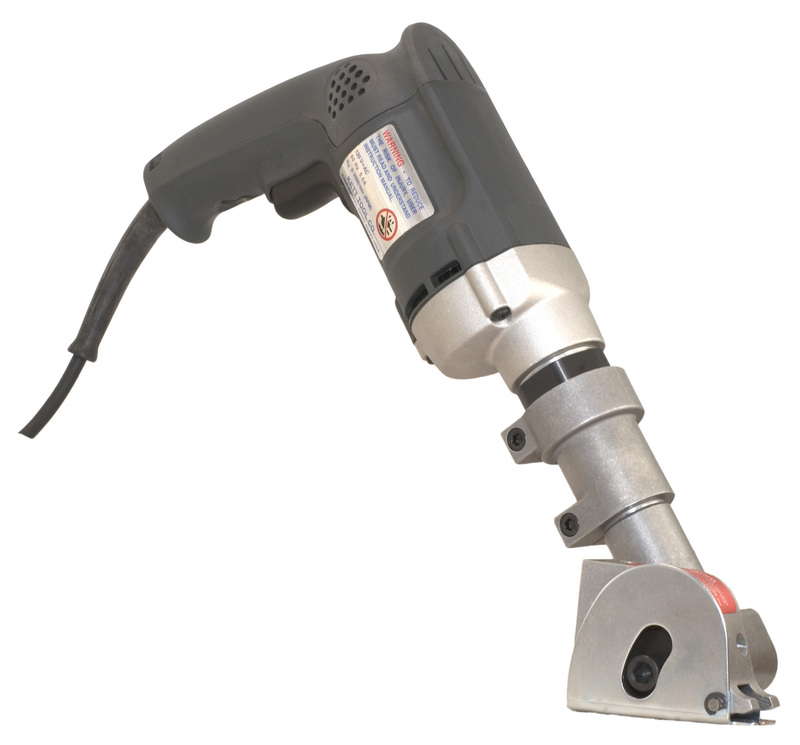 The variable-speed saw also cuts panels, plastic and other rigid materials up to `1/4" thick; aluminum up to 1/8"; and C.R. mild steel to 16 gauge and lighter. 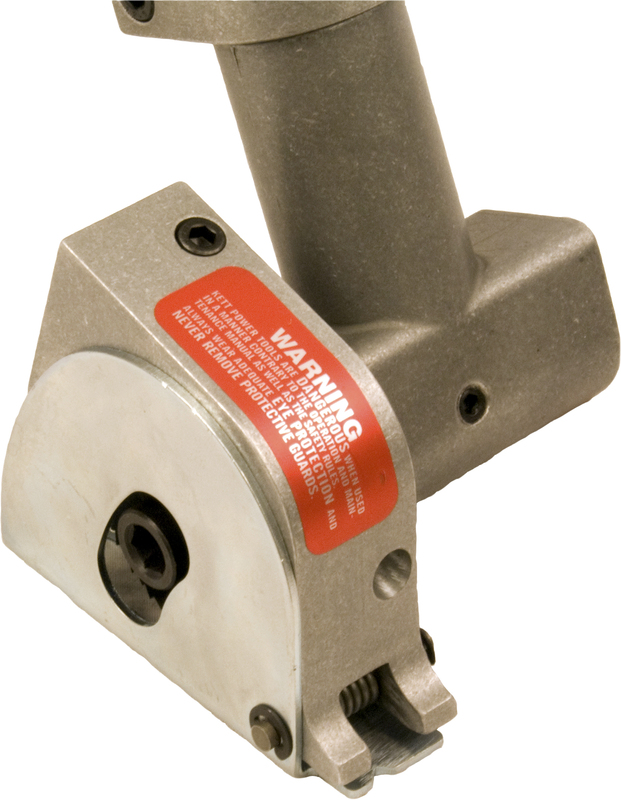 The 2500 RPM, 5 amp variable speed, electric motor has the power for any job.